We believe that dogs are amazing social ice breakers and that dog lovers are generally easy going active individuals who would most likely hit it off more often with like-minded single dog owners. We also want to do great! things for our community, so, we’re starting a meet-up group on meet-up.com to organize events throughout the year that will help bring single dog owners together. Our first meet-up is a speed dating with your dog event. It’s also a fundraiser for local animal shelters. For as little as a $5 minimum participation donation, you can participate in Montreal’s first ever speed dating (with your dog along side you) event! All participants are eligible for a draw of up to $5,000 of free dog running service from the dog runners!, Already found the love of your life or don’t want to participate? Share OR like us on facebook (from July 5th to August 24th) for additional (up to 3 entries) in the draw for $5,000 of free dog running service! 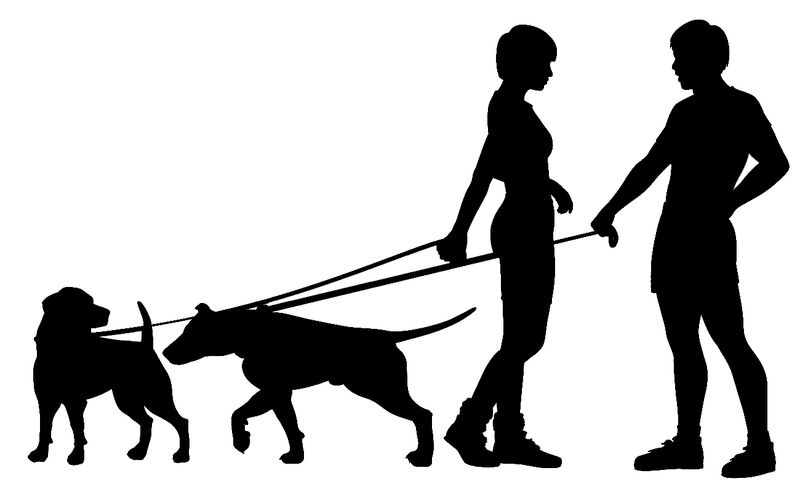 Your dog should be well socialized and good with other dogs. Ages 30+ all are welcome, French, English, Bilingual, just bring your dog and make sure you are actually single. ( You must sign up in advance) sign up using our contact form with your name, age, gender and contact information. Sunday August 24th, Square Sir George Etienne Cartier, Saint Henri @11:30 am. We will take a walk on the Lachine Canal and do 3 minute speed dating sessions.